Preheat a 12" non-stick frying pan over medium heat. Drizzle olive oil and shaken sea salt, to taste, on one side of each of the two Arnold bread slices. Place one of the bread slices, oiled-side down on the frying pan. Layer the precooked yam slices, parmesan cheese, fresh ground black pepper, drizzled honey, to taste, and watercress on the bread slice. Add the top bread slice, oiled-side up. Grill the sandwich, bottom-side down, for 3-5 minutes (until crisp and golden). 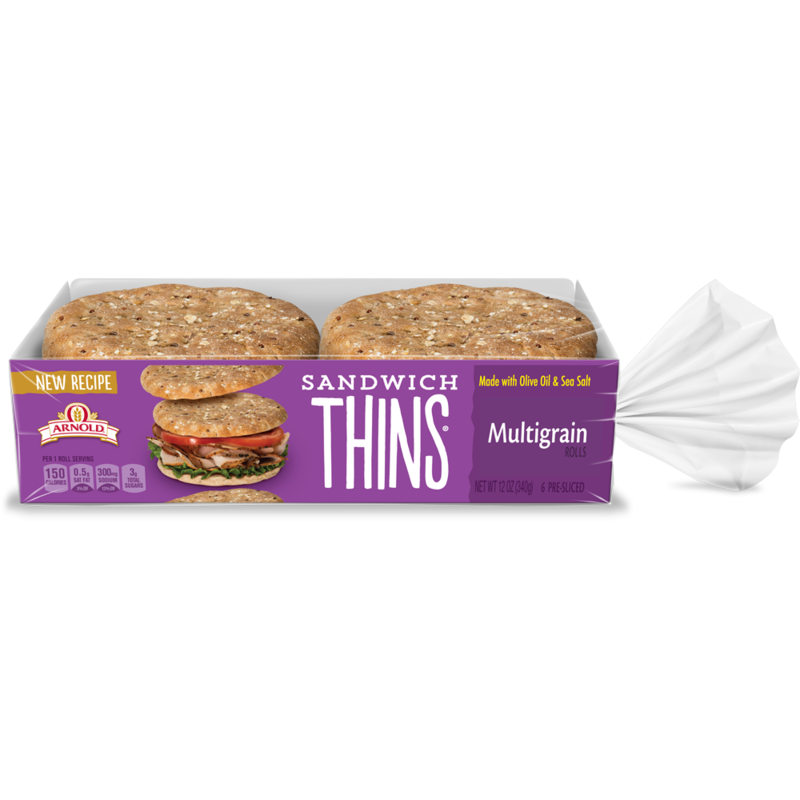 Carefully flip the sandwich and grill the top-side for an additional 3-5 minutes (until crisp and golden). Remove sandwich from pan, let cool a few minutes, slice in half diagonally, and enjoy!! 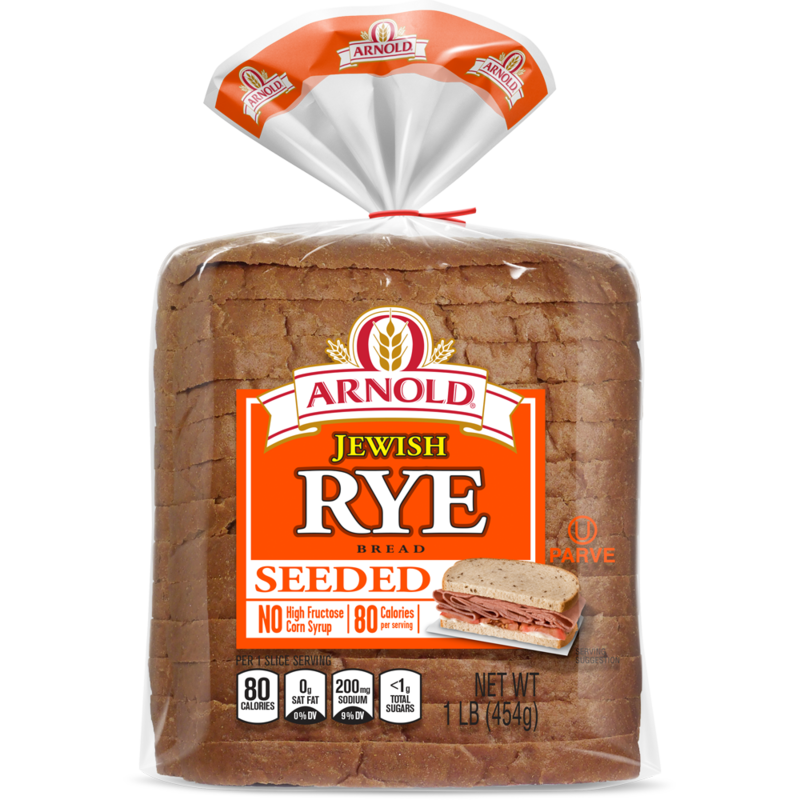 I thought you might enjoy "Grilled Yam N’ Cheese" from Arnold® bread.